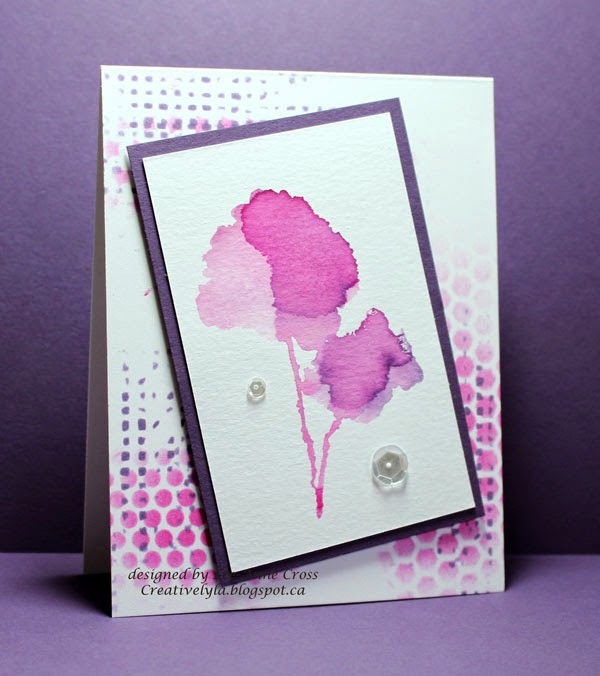 Another challenge from Splitcoast Stampers for the Hope You Can Cling To Challenges. Would love to see you come play along. If that’s not possible and you’ve got some spare cards in your stash, it would be so awesome if you could donate them to the MD Anderson Center in Houston, or perhaps to a local cancer center, women’s shelter etc. Sometimes it’s nice to make a card with no sentiment, that way it can be used for just about anything…so that’s what I did today. Easy peasy card…15 minutes at most. This is gorgeous, the way u incorporated and mixed the colors on ur design is fab!